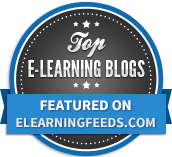 Does your organization neglect to provide effective learning and development for employees? 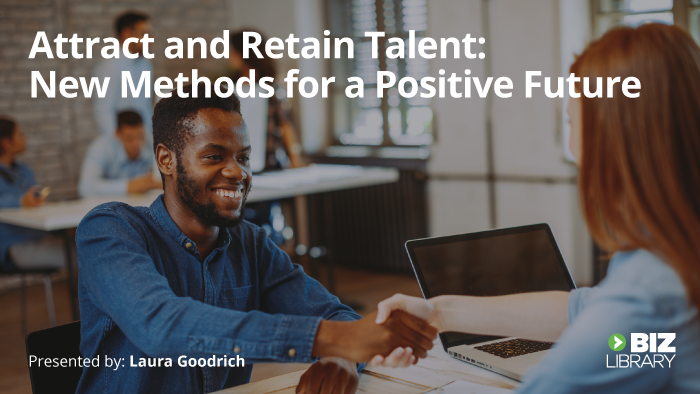 How do you convince leaders that offering employees opportunities for development and career growth is worth the investment? If your leaders hold the mindset that training is too costly or largely ineffective, then let’s look at what that mindset is costing your company. Gallup reported in 2016 that 87 percent of millennials say it’s important to have “professional or career growth and development opportunities” in a job. IBM found that employees who can’t see themselves achieving their career goals with their current organization are 12 times more likely to leave than those who can. With new employees, that stat escalates to 30 times more likely to leave. A 2012 report by Bersin found that high-impact learning organizations experience profit growth three times greater than organizations lacking a learning management strategy. 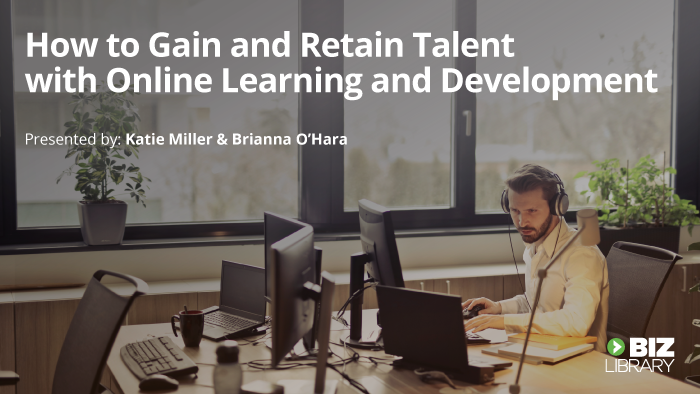 This is just a taste of the vast amounts of data that shows employer-provided learning opportunities are becoming more and more crucial to organizations attracting and holding onto talented people. We could go on for a while with these kinds of stats, but you probably get the point. What you’re interested in, and what will help you keep your company from seeing the widespread negative effects of continuing to lag behind in learning, are the hard numbers – the wake-up call to leaders who don’t understand the cost of neglecting employee development. Rather than looking at training as a cost, wise leaders view it from the perspective of what they have to gain. Building a learning culture within your organization doesn’t happen overnight, but it does start improving engagement and closing skill gaps immediately. And those are big factors in one of the costliest business challenges of the decade – employee turnover. 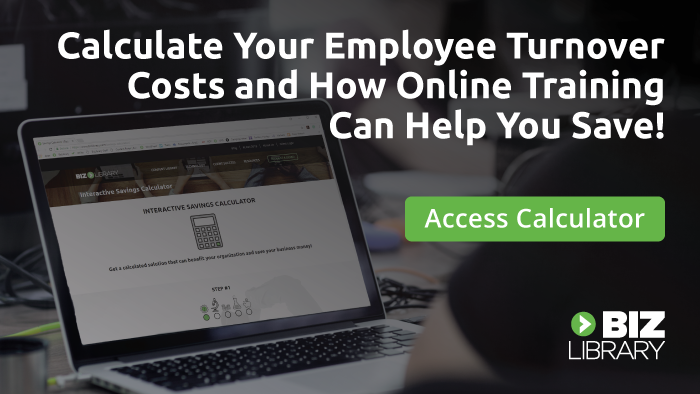 Whatever your organization’s turnover rate is currently, this is a challenge that can see significant savings over the long haul with just a small investment up front. That investment itself is the first indicator to employees that they could have a future with your organization. When you offer modern learning that fits their needs and aspirations (not simply satisfying the compliance side of things), you prove that their time and talent is important to you – and not just for short-term business gains. When leaders aren’t seeing that engaging employee development programs are right at their fingertips, and much less costly than losing talented people, running the numbers can be that wake-up call you’re looking for. 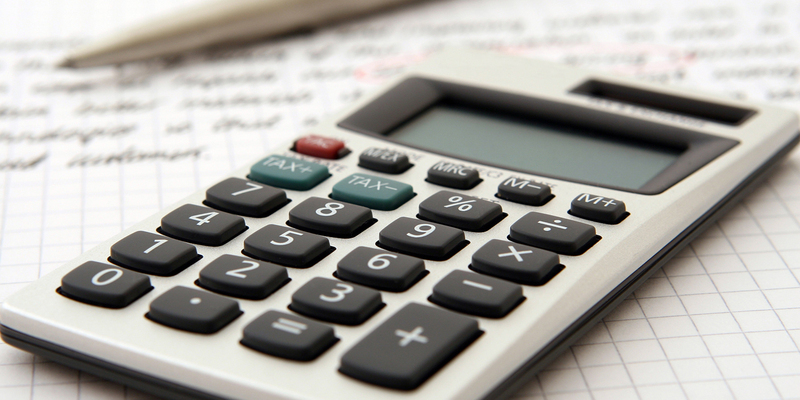 Our new savings calculator can show you how much money is walking out the door when learning isn’t made a priority – and show you how much you’ll save by retaining those people.